I’ve just returned from an interstate holiday. Originally from South Australia, my wife and I recently flew back to that state for ten days. In addition to catching up with family and friends, I also wanted to do some riding. I broke-down my self-built, recumbent, full suspension, pedal trike so that it could be placed in a box for freighting the thousands of kilometres. Because I didn’t want to spend a lot of time reassembling, the box was pretty bloody large. The cost of interstate freighting was not inconsiderable – but I am still very glad I took the trike. 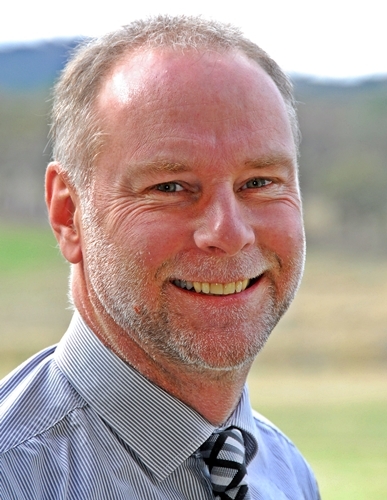 My home Queensland terrain comprises steep and fairly rough bitumen roads. Most of the roads have no gutters – they’re rural and semi-rural roads. I might be inching my way up a 15 per cent grade one moment, pedalling in bottom gear – and then barrelling down the other side in 81st gear the next. I think the roads are very demanding of recumbent trikes: in fact, it was unhappiness with a commercial non-suspension trike that caused me to start to build my own machines. A solar house electronic control system! The other day I was looking at energy-efficient house designs. Not having looked at off-the-shelf designs for quite a while, I expected to see plenty of houses integrating technologies that have been known for decades (and in some cases, centuries! ); technologies like the use of wide eaves, northerly-facing windows (in our Southern Hemisphere), large thermal mass, solar-forced ventilation and so on. However I was amazed to see how few mainstream Australian builders appear to have any idea of these fundamentals of architecture. Thinking about these aspects of energy-efficient house design reminds me of a building that I once constructed. Well, perhaps ‘building’ is a term with too much weight. In fact it was a cat kennel. Cat kennel? Yup – and the cat loved it. Designed specifically to provide a measure of solar winter heating, it comprised an insulated double storey timber dwelling, fronted top to bottom with a pane of glass. The cat didn’t have access to the lower storey – instead, that area was completely taken up by a 20-litre (5-gallon) steel drum, filled with water and painted black. The drum sat on some bricks, which were also painted black. The water and bricks gave the 1-metre high building substantial thermal mass. Yesterday Ford took the wraps off the new FG Falcon. 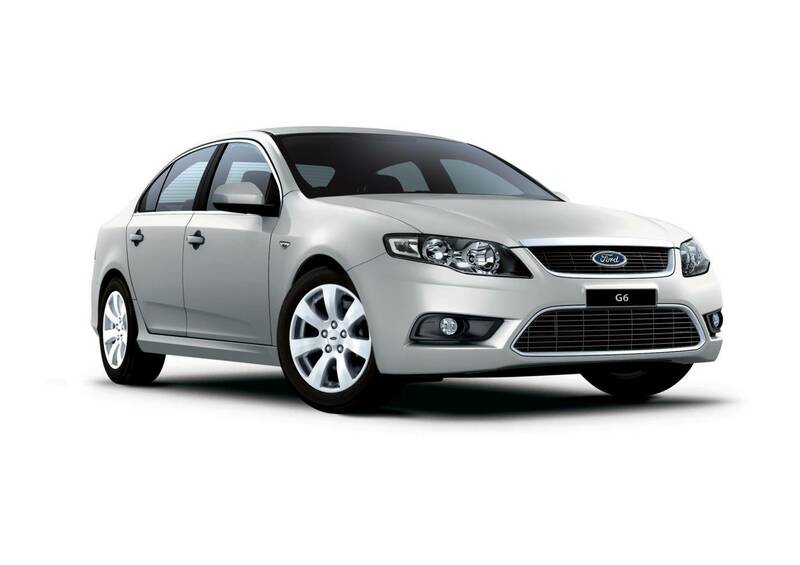 New Australian developed and built cars come along only very rarely; Ford took the unusual step of releasing the car on a Sunday so that it could gain precious free airtime on the Sunday night TV news and in the Monday papers. Away from my home base, I watched the Sunday night Channel Nine TV news in Adelaide with interest. How breathlessly and non-critically would they report the release of the new car? The report was relatively short but it was what followed that had me gobsmacked. Immediately after the report on the Falcon finished, the Nine news moved straight to a segment on the booming sales of the hybrid Toyota Prius, and the way in which some individuals are now converting their cars to battery electric power. The station interviewed several Sydney electric car enthusiasts and presented a glowing report on the cars. Phrases like ‘fuel economy’, ‘greenhouse gas emissions’ ‘oil consumption’ and ‘cost to run’ sprinkled the report. The juxtaposition couldn’t have been a bigger slap in the face for Ford: even the dimmest viewer could not have missed the implicit comparison. Today, on the Monday after the Falcon’s release, my emailed News.com.au update doesn’t have a single mention of the new Falcon. Imagine how different the news reports would have been if Ford had released a car with breakthrough fuel economy and lower greenhouse gas emissions. 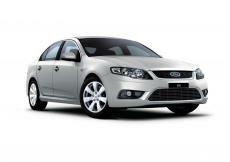 A turbo diesel engine, or a downsized six cylinder turbocharged to gain efficiency. 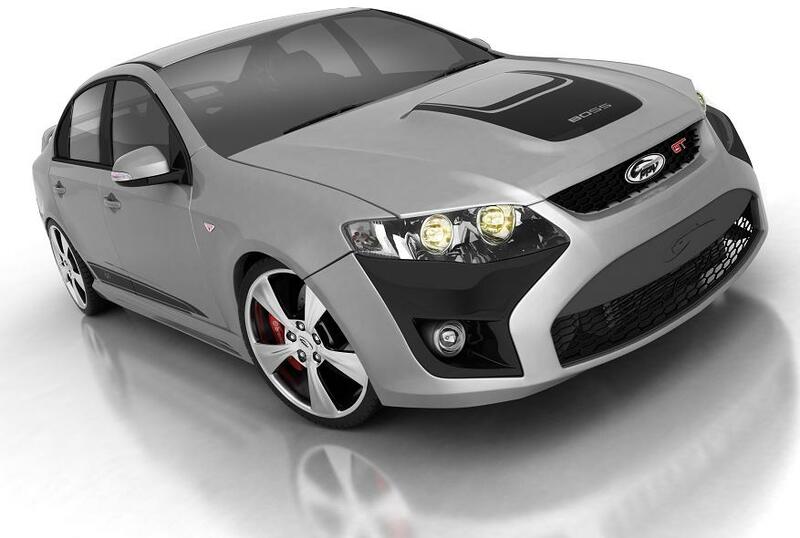 Instead we have launch control – and even more power, torque and weight. Oh yes, and a fuel consumption improvement that is nominal to say the least. If you live in an area that has a hot, wet summer, you’ll be all too familiar with the nightmare of tools rusting. That’s especially the case if you have machine tools that have unprotected ground surfaces – like the bed of a lathe or a milling table. 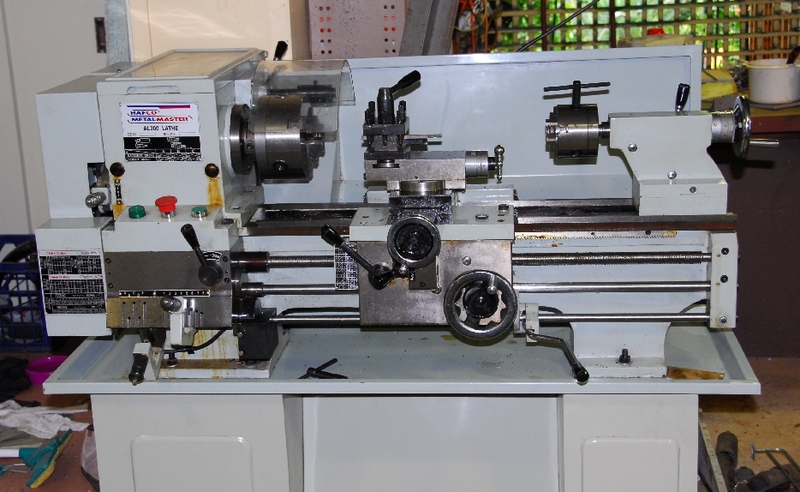 But even low-priced tools like drill presses have unprotected columns and chucks. Leave the tools for a few weeks in these climatic conditions and you’ll find a veneer of surface rust. Leave them for a month or two and the rust will have started to bite into the surfaces. The problem is even greater if you’re not using the tools on a daily basis. The more often you use the tools, the more likely that there will be oil and other lubricants being applied, so protecting the surfaces from corrosion. 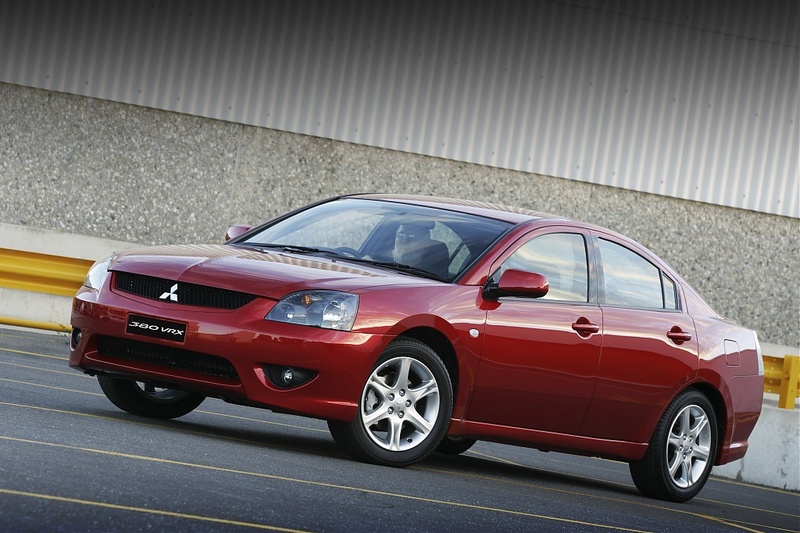 So Mitsubishi’s Adelaide car manufacturing plant is to close. 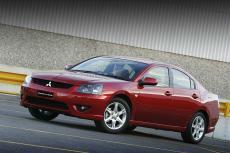 The Mitsubishi 380, the large sedan released in 2005, has proved to be a flop. Now, and over the next few months, there will be a prolonged post mortem, analysing the reasons why the car failed. Already, I’ve seen statements excusing Mitsubishi Motors Australia from culpability for its failure. But to anyone not wearing rose-coloured glasses, manufacturing by Mitsubishi in Adelaide has been doomed since the very day of the 380’s release. The company – perhaps driven by their masters in Japan – made the atrocious decision to build and release a car that had no market. And this is not a retrospective, wise after the event, summary. I am starting to wonder how much people should spend on tyres. Years ago, when I owned a Subaru Liberty RS, I bought a set of sticky track tyres of the type that were only just road legal. They gripped phenomenally well, even in the wet. Given the minimal tread depth, the latter was a real surprise to me. And at other times I have also bought other very expensive tyres, largely being guided by brand name and word of mouth. 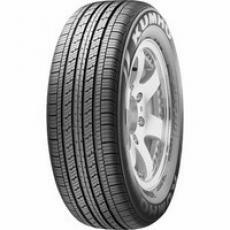 But now I am not sure that on cars of less than stratospheric performance, it’s worth spending a lot of money on tyres. Instead, I am starting to think that if there are problems with handling, the money should be spent on the suspension instead.